The best proposals to turn your stay into a unique experience. 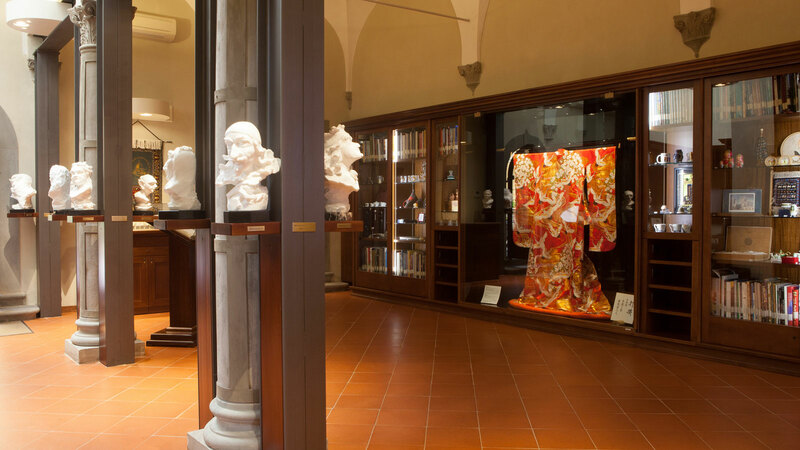 To let you discover Florence in a unique way, thanks to a lavish profusion of experiences that you can hardly find elsewhere, including walks through the streets of the historic Florentine workshops with "Vo for Botteghe®", the opportunity to visit a special Museum housing unique collections and to have dinner tasting dishes based on typical local products comfortably in your hotel, at the restaurant on the panoramic terrace located on the sixth floor. Choose the one that suits you and book your stay: we are waiting for you! A private collection of gifts from all over the world, made available to our Guests. 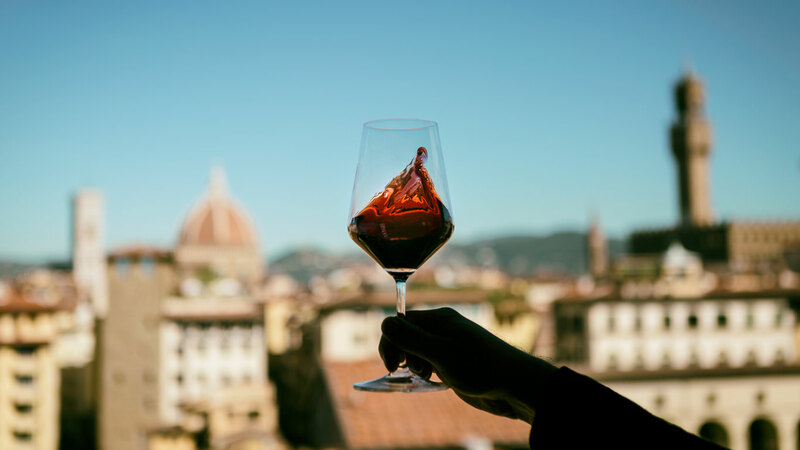 A unique view over all of Florence, a menu full of dishes based on typical local products. 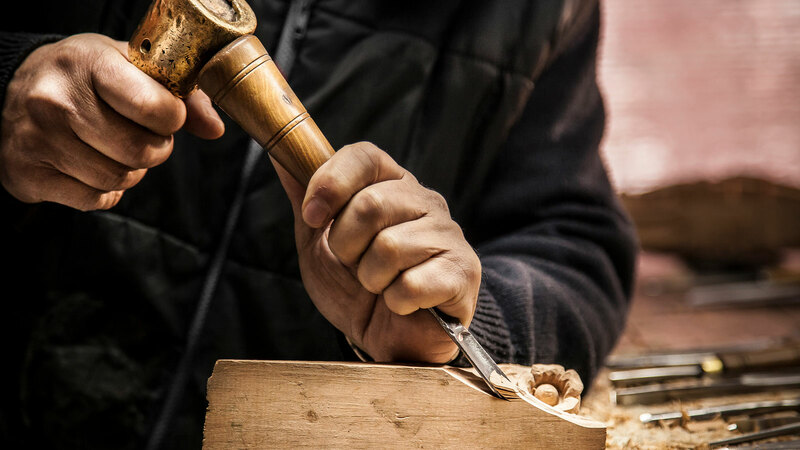 Thanks to Vo per Botteghe® (“Popping Round to Workshops”) you will have the opportunity to meet the Florentine artisans to become acquainted with their history and that of their workshops.